1919 Kitchen & Tap is kicking off the patio season with a summer kick-off patio party, June 9th! 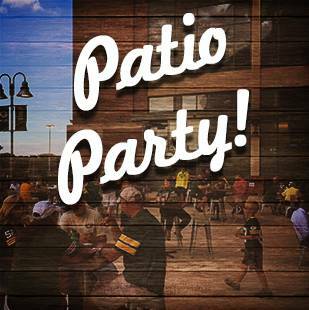 Come out on the patio for 1919 favorites, beer specials, Leinenkugel's beer tasting and a corn roast. Join us starting at noon with live music from The Hook Up until 3:00 p.m and Dewey Rockem and Howe going live at 6:00 p.m.